Happy Friday! 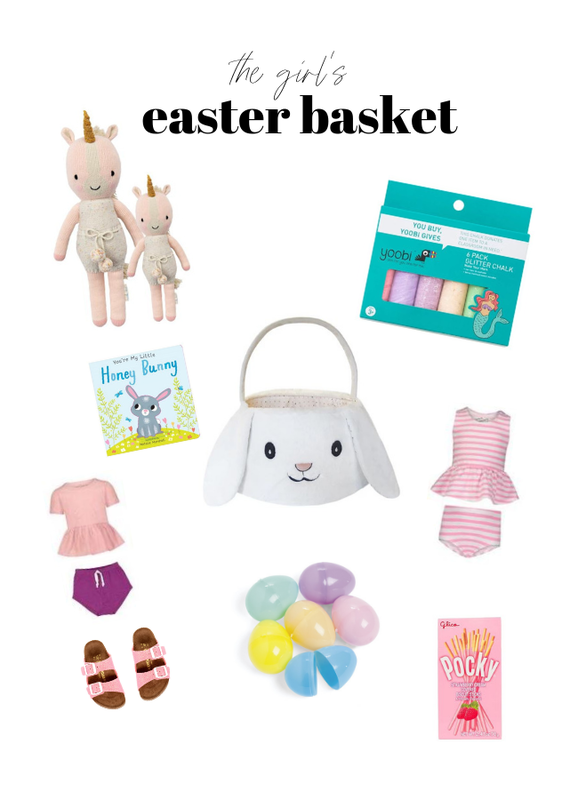 We ran to Target earlier today and I picked up some of the girl's Easter basket goodies from there a few weeks ago - obviously! - so I figured I would share for a few ideas. 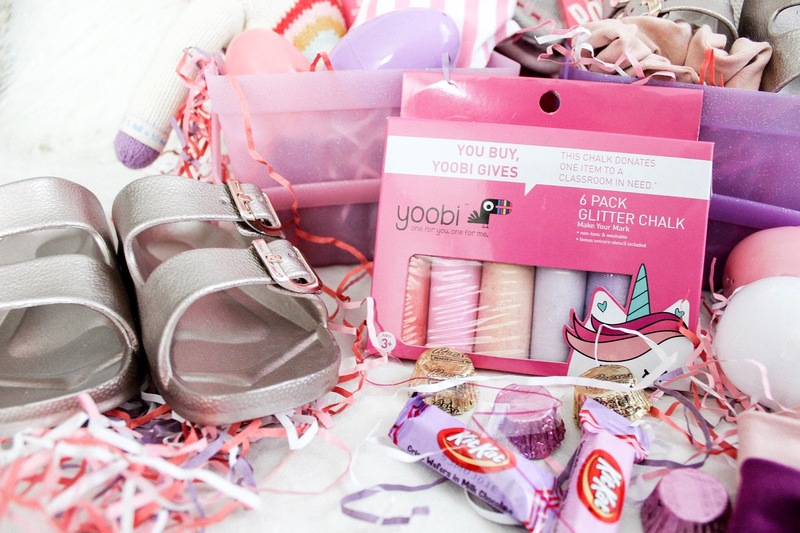 We always pop in some of our favorite online shops into the baskets so this year we have June & January and Cuddle + Kind. 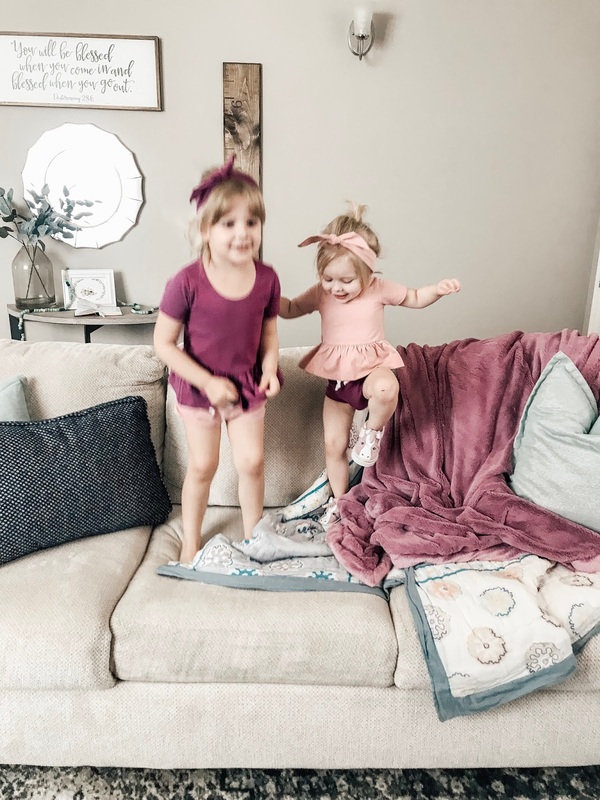 Emery desperately needed a new swim suit for this season with her growing like a weed so we snagged a cute bubblegum striped one from J&J along with some cute outfits and headbands. 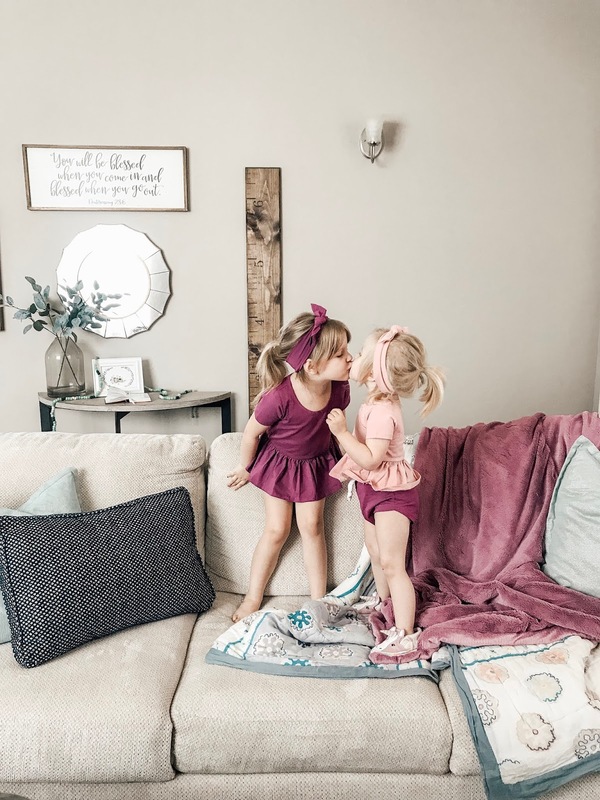 Cuddle + Kind is a shop who donates 10 meals to kiddos in need with every doll sold and their mission alone is worth the splurge but add the quality and darling elements of their handmade dolls and our girls freak over them. 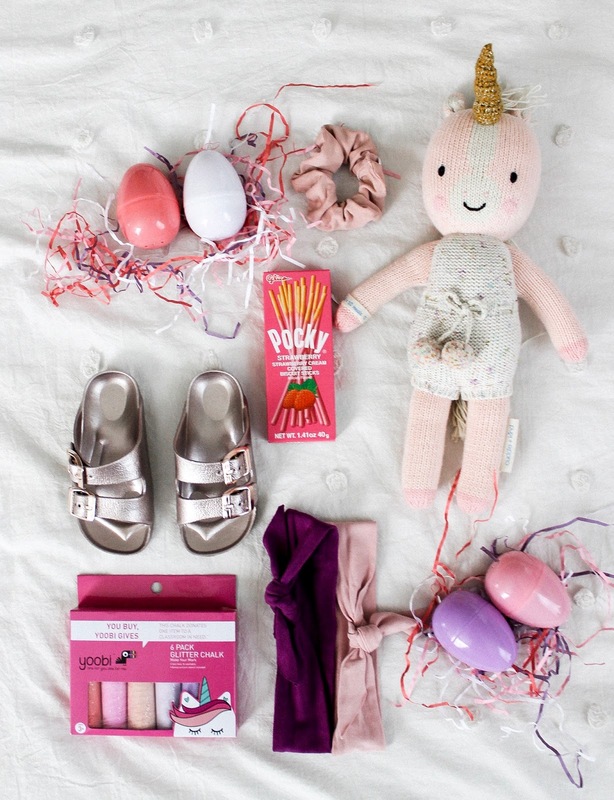 So here's our Easter Basket round up for you in case you need some inspo!